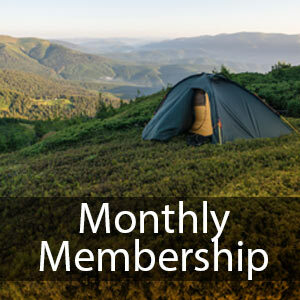 *Monthly members may cancel their membership anytime after six paid months. 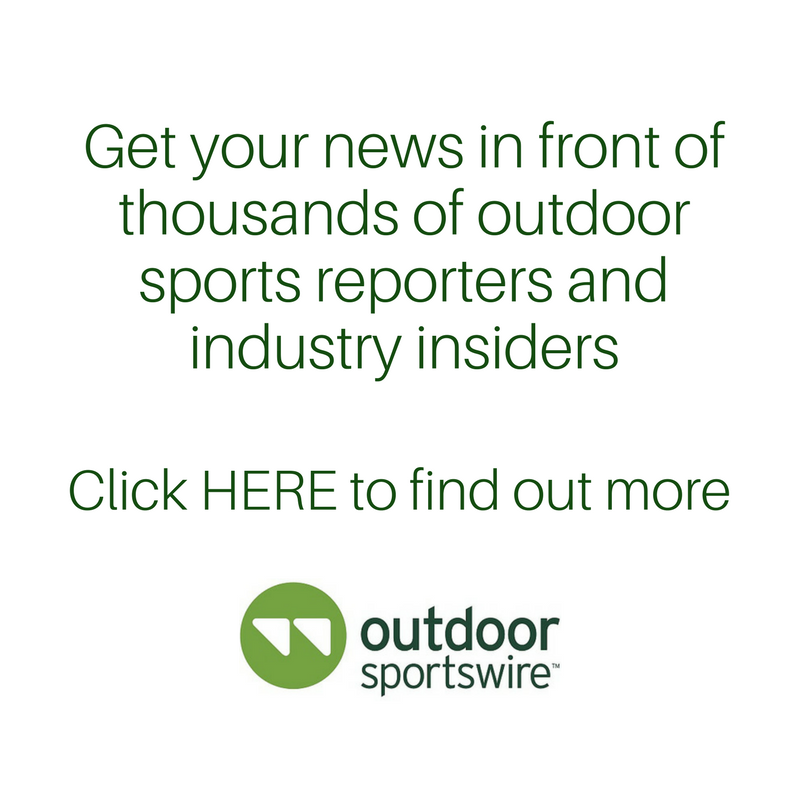 If you are a company in the outdoor sports industry, Outdooor Sportswire is for you. Our affordable plans that include distribution of unlimited press releases and job postings make us the "must have" marketing tool for your organization.